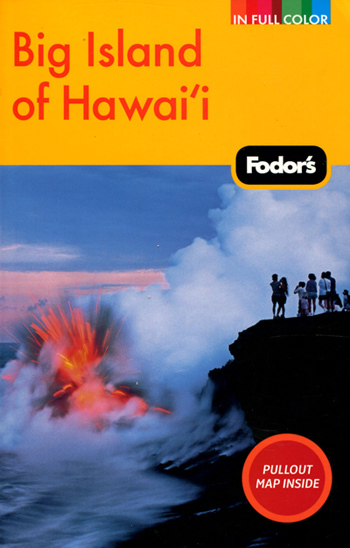 We have found it to be incredibly interesting and helpful to read about, and plan, our time in advance of traveling to the Big Island. 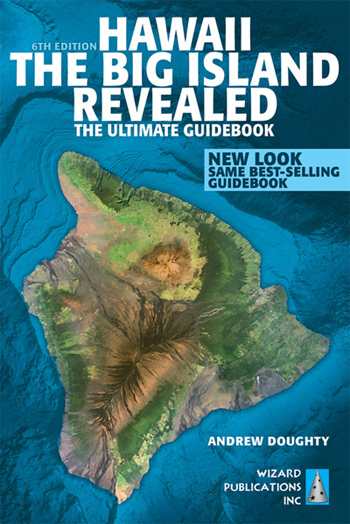 With so much to see and do on the biggest of the Hawaiian Islands, we wanted to recommend that you pick up, at your earliest convenience, one or more of these fascinating guide books. 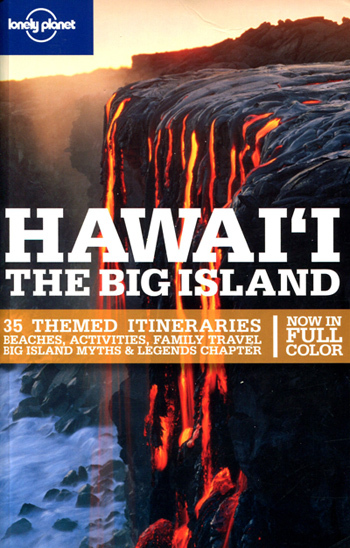 Since nearly everything on the Big Island is referred to by it’s region, it’s very helpful to understand these areas. The island is divided into seven regions. 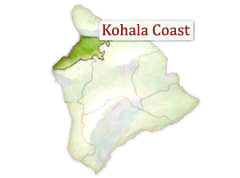 Our wedding will be taking place in the beautiful Kohala Coast, on the “Kona” side of the island. Naturally, it is a very good idea to book your flights as early as possible. Most major airlines will have several options for you to consider, including options to use frequent flier miles. There are a varity of travel websites that allow you to set up ‘alerts’ to assist in finding the best deals. “Kayak.com” is a website that we have always found to be very helpful for those that do not have a specific airline loyalty. The site simplifies the process by allowing you to search one time to see all available flights from all airlines. We have been able to rent a full-size car on the Big Island for as little as $11/day, although recently the average has been about $15/day plus taxes and fees on the websites Hotwire and Priceline. 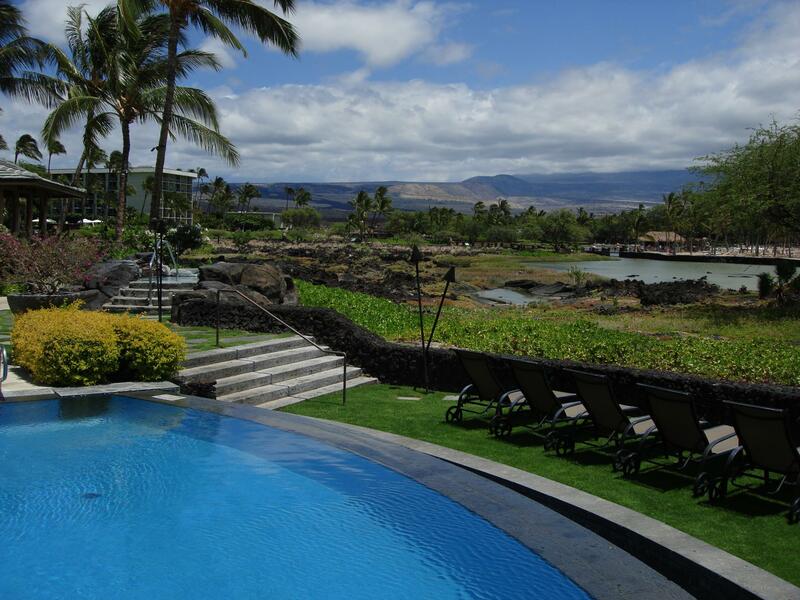 We are recommending a “Vacation Rental” for your stay on the Big Island. 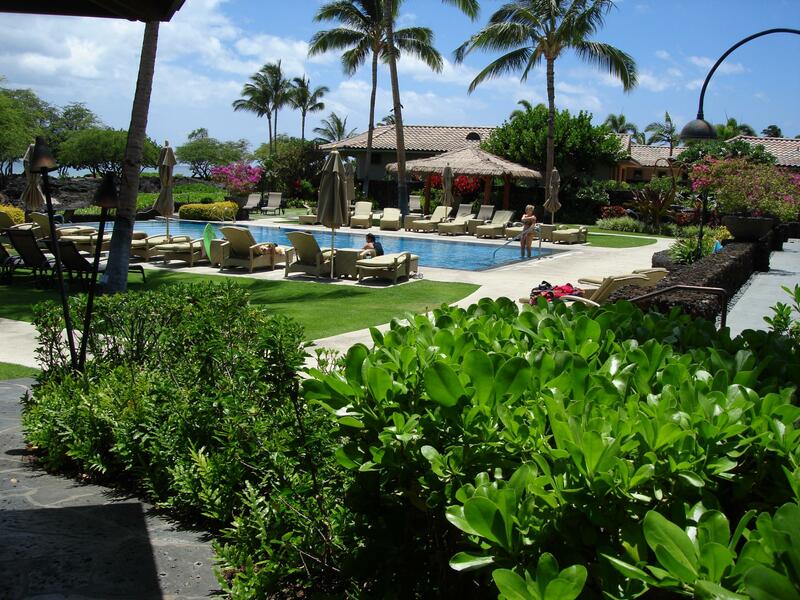 There are numerous Condo (Villa) units, as well as 4 & 5 Bedroom full Vacation Home rentals available within “Waikoloa Beach Resort”. Kolea Villas (see below) would be just one of the many choices. This is a very affordable way to stay on the island, in many cases, it can be less than half the cost of the Resort Hotels. A variety of amenities and price points are available based upon the number of bedrooms, and the “Complex” where the unit is located. 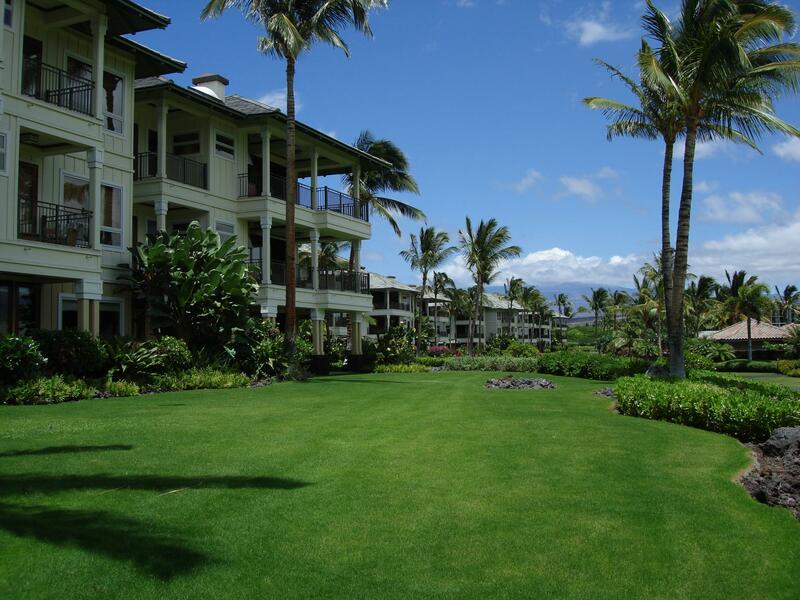 We will be staying in the condo complex “Kolea Villas”, located in the area known as “Waikoloa Beach Resort”, on the beautiful Kohala Coast, Kona side of the Big Island. We’d love for everyone to be close to us. So, please consider beginning your search here for accommodations. All of the photos you see above are from Kolea. 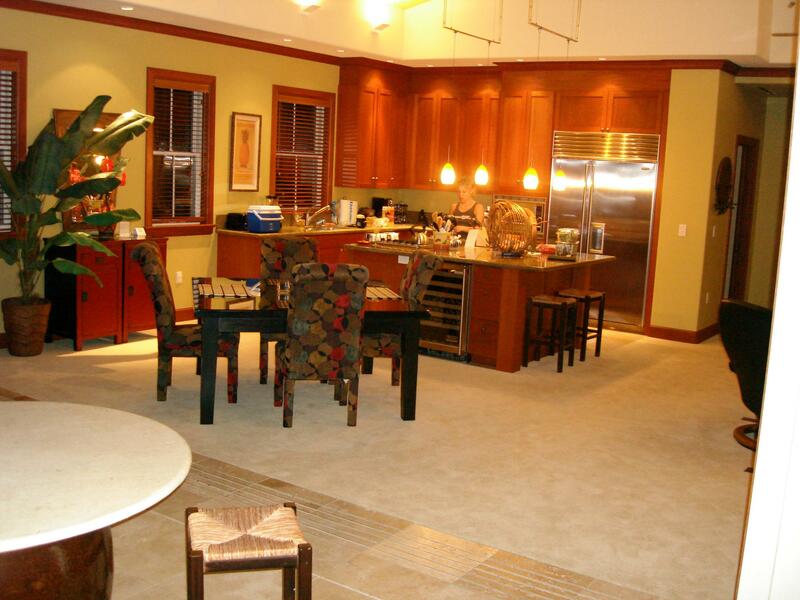 Kolea Villas are the newest, and most luxurious condo complex in the Waikoloa Beach Resort. Each condo features all of the modern conveniences, and a large outdoor space, or “Lanai”, for cooking, eating, and lounging. The complex has a beautiful pool area complete with a workout room, outdoor jacuzzi, kids pool, and direct access to the beach. 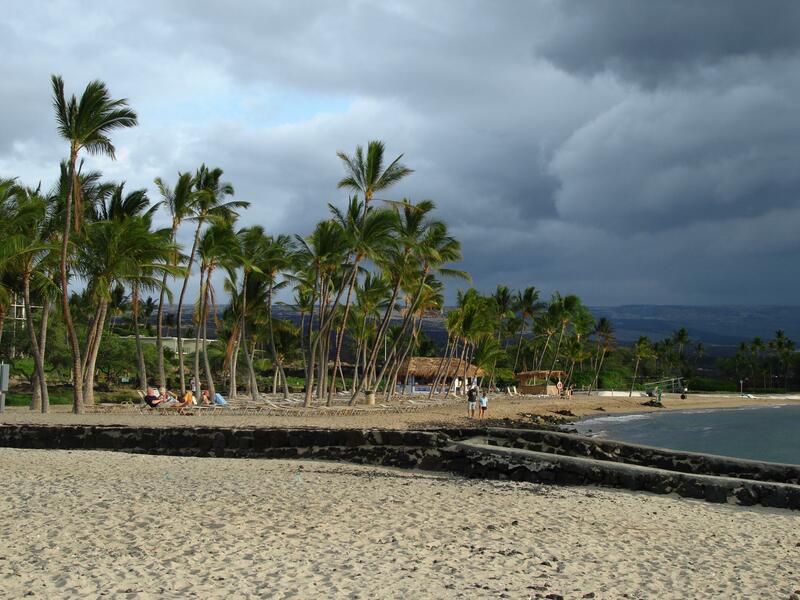 Kolea boasts the closest access to the ancient Hawaiian fish ponds, and the beach at Anaeho’omalu Bay (“A-Bay” for short). One of the most beautiful beaches along the Kohala coast, it is a vast stretch of sandy beach that is great for sun bathing, snorkeling as well as scheduling numerous ocean activities available right there on the beach. Activities include scuba diving, wind surfing, kite surfing, glass bottom boat rides, sail and snorkeling cruises, and sunset sailing. 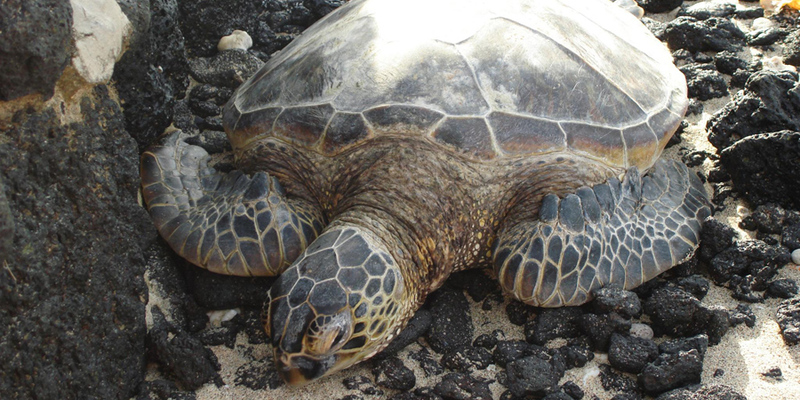 A-Bay is well known as one of the best places to spend time with sea turtles. We’ve seen turtles feeding on the coral while we were snorkeling. 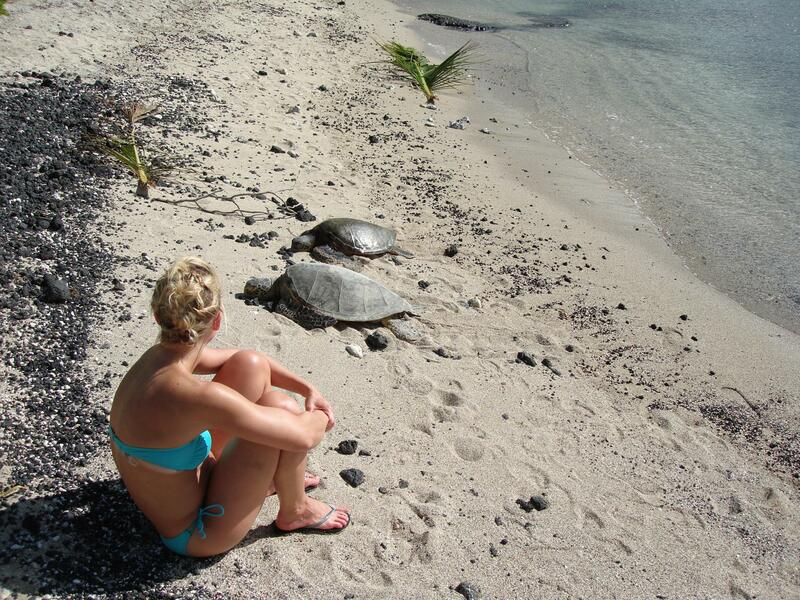 Each time we’ve been to the beach, we’ve spent time with the turtles while they nap in the sand. Remember, while it’s ok to be near the turtles, you never want to actually touch or disturb them in any way. It’s amazing enough just to see these wonderful creatures as they exist in their natural habitat. We highly recommend working with a Rental Agent to book your vacation rental. A quality Agent represents a wide variety of properties, and will create a simple, straightforward experience with researching and finalizing a property to fit your needs. Most importantly, an Agent will have local staff available for questions / issues during your stay, which would not typically be the case when booking directly through an owner. 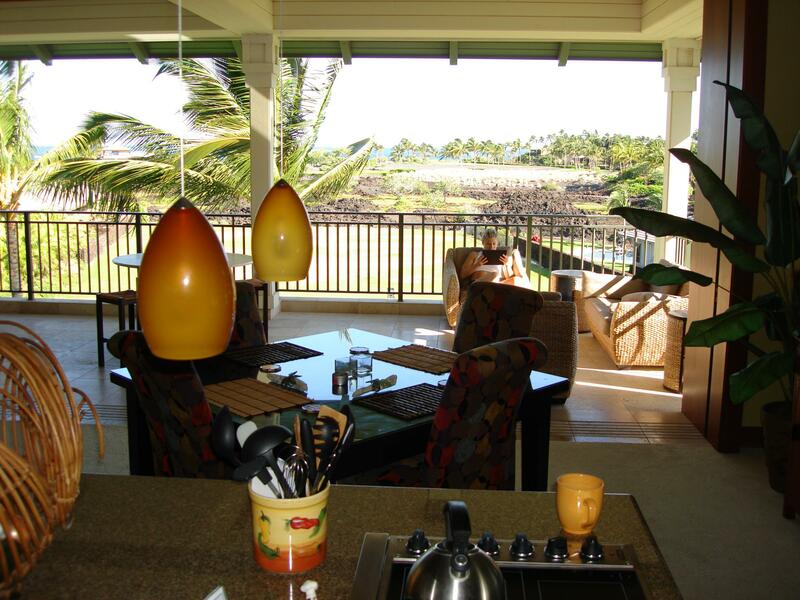 We have arranged the services of a highly recommended Agent, Rob Dalton at Waikoloa Vacation Rental Management. Rob and his staff understand all the details surrounding our wedding. They will also be able to assist with finding a rental that is close to where we are staying, or, close to any other guests that you might identify. Further, for those that may want to share a rental with others, they are able to split the billing in any way that is helpful. And again, most importantly, they always have people on the Big Island and on the property to deal with issues or problems. When you speak to Rob or any member of his staff, identify yourself as a dear friend of Michael and Susan’s, and he’ll know exactly why your are calling. We would recommend starting out by checking available units in Kolea, and then investigating any cost savings alternatives in the surrounding complexes. Reservation staff hours: 6am – 6pm local time. Note: Hawaii does not observe ‘Daylight Savings’. So, during the summer months Island time is 5 hours earlier than Chicago, and during the winter months it’s only 4 hours. Prior to contacting Rob, feel free to spend some time getting familiar with Kolea, as well as the alternatives. Their site has a vast amount of information, as well as very detailed photos and descriptions. “Condo Vacationing” is much easier, and enjoyable than you might think. Over the past couple of years traveling to the Big Island for our vacations, we’ve developed a “routine” to greatly simply vacationing in a condo versus a full service (and much more expensive) resort. Since we provision for the entire vacation when we land, we are then able to enjoy the rest of our time on the Big Island, without running errands and buying groceries for meals. Evenings on the Big Island are laid back, and relaxed. Nightclubs really aren’t ‘the thing’ here. After taking in the beautiful sunset, friends typically gather to enjoy drinks while dinner is being grilled on the lanai. With so much to see and do on the island, we find that most nights everyone is to bed early, and up early in the morning to start the next adventure. The Big Island is the most natural and least developed of all of the Hawaiian Islands. 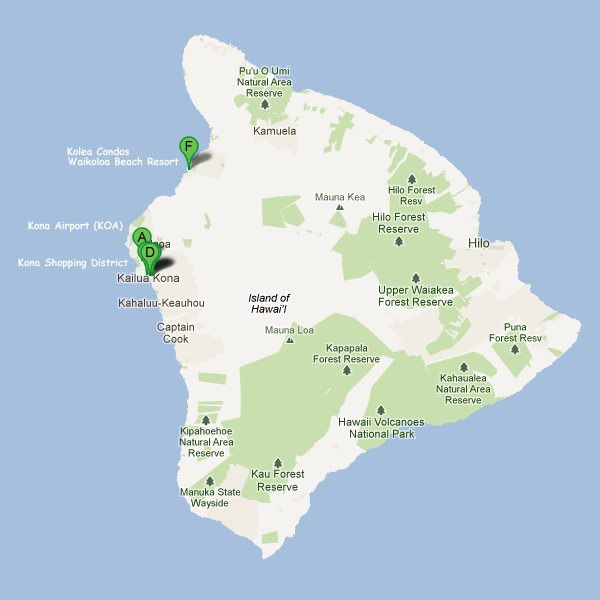 Conveniently, all of the stores that are needed to provision for your vacation are located in a single area, less than 10 minutes drive from the Kona (KOA) airport, or 20 minutes from Kolea. When you arrive at the Kona airport, picking up your vehicle is quick and easy. Once you’ve retrieved your checked luggage, you will see an area where the car rental companies send their shuttle buses to pick you up and bring you to your car. We would recommend getting a rental car for your time on the Big Island, or at least coordinating with others that will be getting a vehicle. 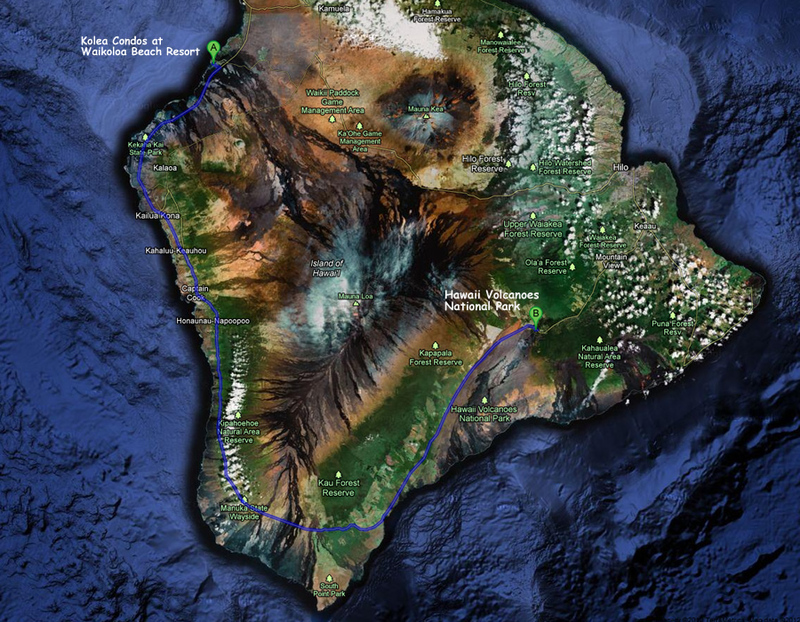 Even as the largest of the Hawaiian Islands, all points on the island are accessible with-in a few hours’ drive time. And on the Big Island, the things you’ll see along the way are just as amazing as the destination. 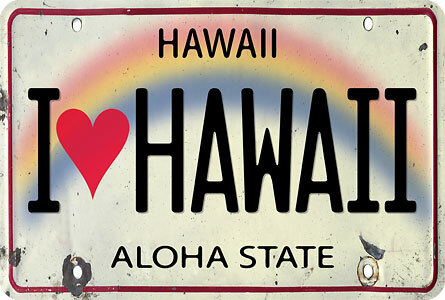 We have been able to rent a full-size car on the Big Island for as little as $11/day, although recently the average has been about $15/day plus taxes and fees on Hotwire and Priceline. The following are our two recommendations, and the basic steps to secure a rental from either. If you are a little creative, and just a bit persistent, you will certainly be able to get an inexpensive car rental for your time on the Big Island. Even though you won’t know which car rental company it is going to be, all of the options on the Big Island are reliable and have very friendly staff. REMEMBER… you may need to check back every few days as rates change daily. Hotwire will then give you the various value options available for your specific dates. If you do see a rate that is a great deal on the size car that you are most comfortable in, it is wise to book (at this point) through Hotwire. If you do not see the car size of choice at a reasonable price on Hotwire, or would simply prefer to look further, you can then check on Priceline. If you don’t end up getting your price, you can rebid on a the same sized car 48 hours later. The drive is 58 miles, approximately 1.5 to 2.0 hours, on the famous Saddle Road. The winding, twisting, and turning road takes you up in elevation to cloud level. From there, you’ll turn on to Mauna Kea Access Road for the rapid ascent to the Visitor Station at 9,200 ft, which offers stargazing after sunset. Any rental vehicle will get you to this elevation, as the roads have all been newly paved. If you would like to continue upwards to the 13,796 ft summit, you would need to have a 4-wheel drive rental to safely tackle the unpaved, winding road. Anyone considering this drive should first become familiar with all dangers and precautions. Continuing down to the beach is not recommended for everyone. 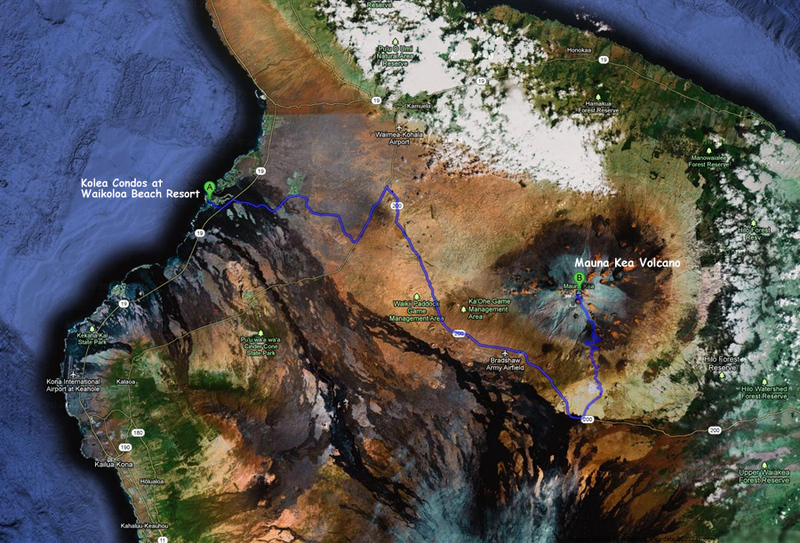 It is a strenuous 90 minute hike down the steep 25% grade of paved Waipi’o Valley Road. If you are capable, and decide to enter the valley, you will find it to be a once in a lifetime experience. The locals will drive down the road, but we would not want any of our guests to consider this. 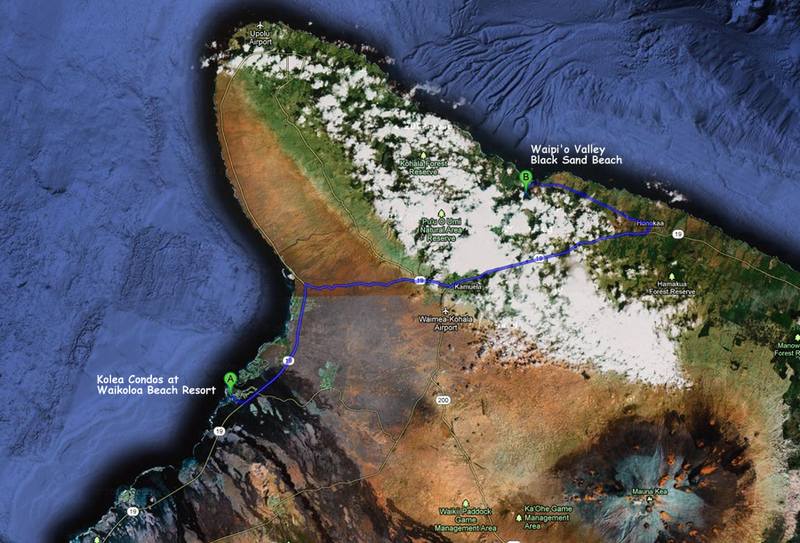 The drive is 119 miles, approximately 3 hours, and takes you around the southern end of the island. You’ll drive through the lush Kona coffee growing district before circling the great Mauna Loa Volcano. En route you’ll see incredible views of the coastline. As you approach Crater Rim Drive in the park, you’ll see the constant emissions from Kilauea’s caldera, which at night glows a bright orange. Since you could easily spend an entire day in the park (plus the 6 hours driving time), this is a wonderful Full Day or Overnight trip to plan in advance. For your return drive, you could go north through Hilo, returning via Saddle Road. The condos at Kolea all have fully featured kitchens, high-end grills, and outdoor lanai’s to enjoy your dining experience. 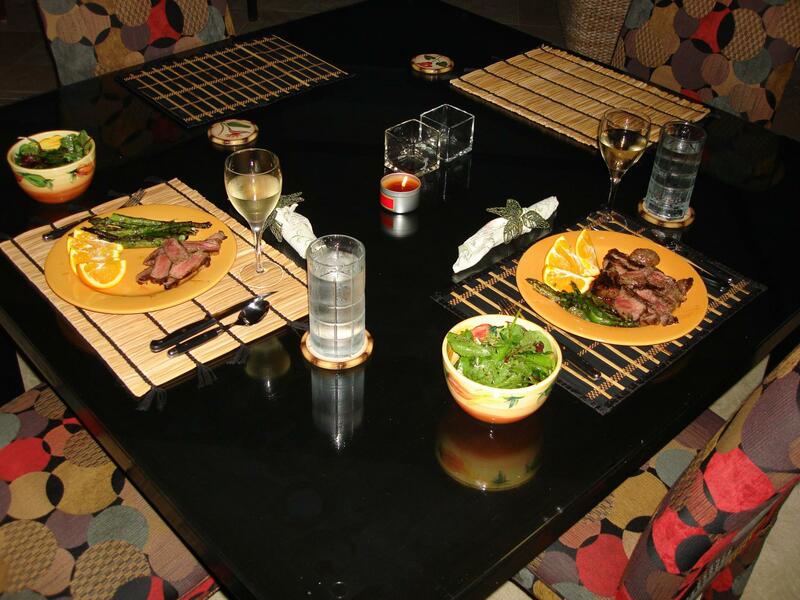 Stocking the condos with quality food and beverages means that you will be saving substantial money by not dining out every night. The first step is creating a shopping list. We typically map out what we are going to need by meal, and by day. This gives us a simple formula as a starting point. Since you will likely be on the island between 7 to 14 days, most items can be bought at Costco. They have extremely high quality meats and poultry. They also features several FRESH locally caught Hawaiian fish! And, you will love their high quality produce, including many locally grown options. Costco is normally stop #1 on our shopping trip. This allows us first get all items that can reasonably be purchased in bulk, and at lower prices. For those items (and there will be some) that need to be purchased in smaller quantities, there are a number of other store options located in the same area. Our 2nd stop is Walmart or Target. Here we’ll pick up any items that we may have seen at Costco, but simply, are needed in smaller quantities. Our 3rd, and final, stop is a smaller, local grocery store to pick up those perishable items that aren’t available or don’t make sense to buy at Costco. Typically this includes herbs, spices, and select fruits or vegetables. If your flight lands in the afternoon or earlier, we strongly encourage you to go straight to do your shopping. If you land after 7pm, it may be a little tricky since Costco closes at 8:30pm. However, if you are speedy and well organized with your shopping list, it is possible to get in and out before closing time. Keep in mind… If there are more than two people and / or if you have lots of luggage, it may be difficult to fit all of your groceries in your car! If this is the case, you may want to wait and do your shopping after you have unloaded your luggage at the condo. As a final note… It is well worth the time and the trip to shop in this way. Shopping daily, as needed, at the smaller grocery stores can be extremely costly. And remember, if you missed anything at Costco — these smaller more convenient stores end up being terrific options to pick up the needed items. The Maps below show the above shopping locations. If you’ll be using GPS, here are the locations. Drive to your condo. Unpack. Enjoy!! If you are staying in Waikoloa Beach Resort area, there are two small shopping area located next to each other that are easily accessible. The “Kings Shops” feature high-end retail clothing and other items, and have a gas station location to fill your rental car. The newer “Queen’s Shops” feature retail shops with name brand sunglasses, clothing, beach items, and more. (remember that Costco also carries several of these name brand items at much lower prices) The shops also include a Starbucks, and an “ABC Store” — a high-end convenience store with everything from toiletries, to groceries, to prepared gourmet food. The resorts and the shopping areas feature a range of options for those nights that you’d prefer to dine out. 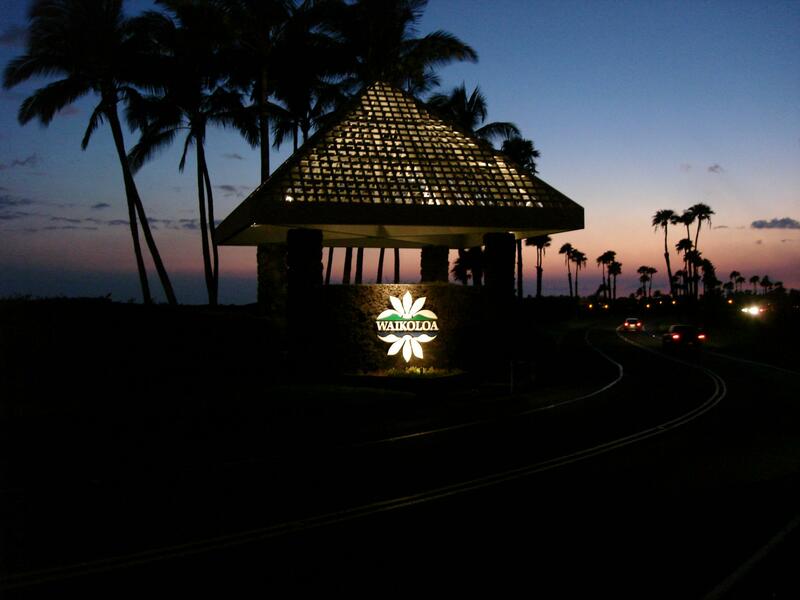 If you are staying in the Waikoloa Beach Resort area, the Hilton and the Marriott are only a short walk away. Otherwise, you can check with the other resorts on the Kona side of the island (links are available below) for more dining options. 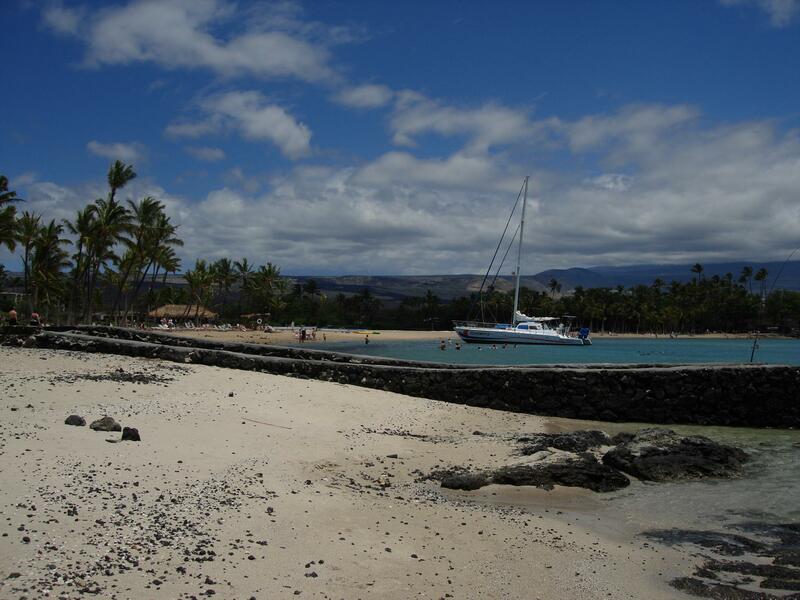 Naturally, you could also investigate local options, and drive into Kailua-Kona. 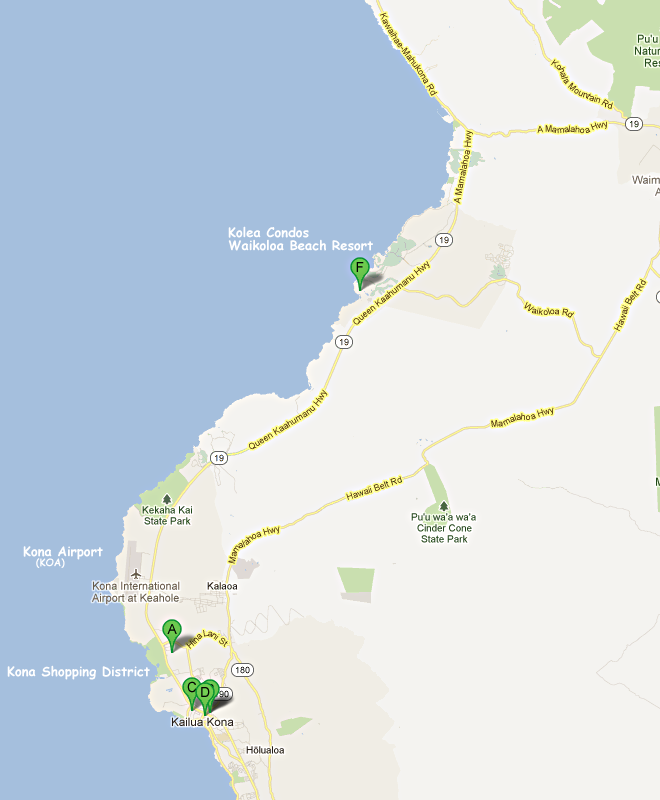 There are two Resort Hotels located near Kolea in the “Waikoloa Beach Resort” area. Mauna Kea is the site of our wedding, and Hapuna Prince is a ‘sister’ property. 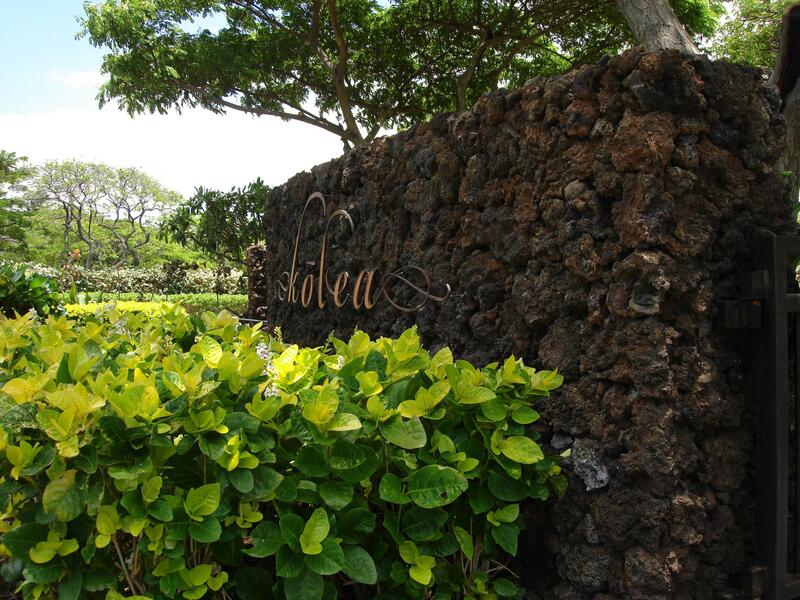 Both are located on the Kona side of the Island, a short drive from Kolea. Mention the Klemt / Williams wedding to get information on any available special rates. 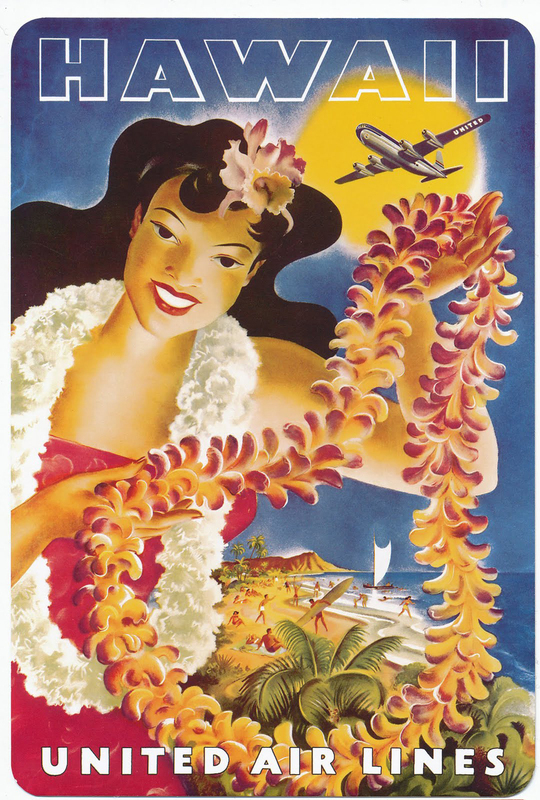 To check rates and availability, please call “Prince Resorts Hawaii Centeral Reservations Office” at 866.774-6236. 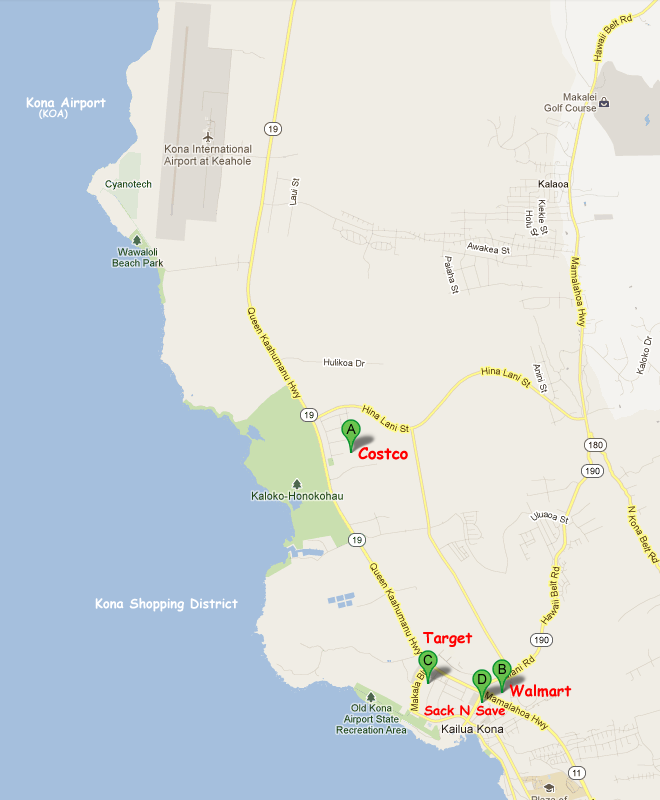 Here are two additional Resort options located on the Kona side of the island, near the Waikola Beach Resort area.